Several online sources are reporting that Fox O&O stations (owned and operated) have picked up The Wendy Williams Show through the 2011-2012 season. The show is currently distributed through Debmar-Mercury. 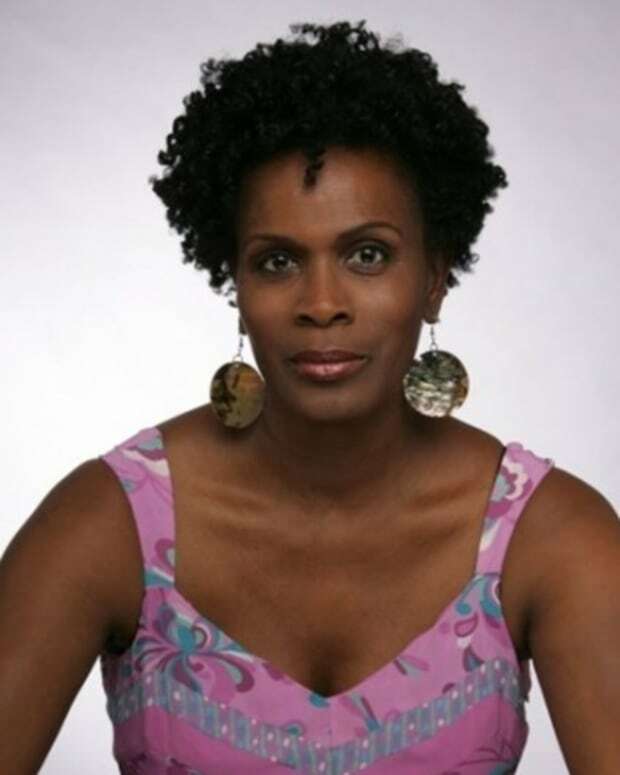 Williams&apos; New York-based show began airing nationally in July after getting good ratings over a six-week period in the summer of 2008. 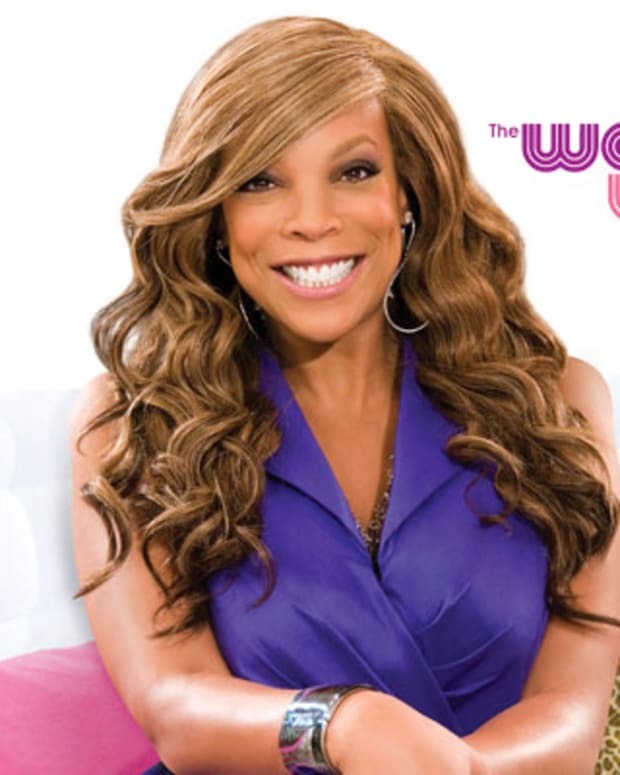 Wendy Williams has improved 23 percent in households, according to Debmar-Mercury. The show also is doing well among young female audiences that advertisers seek, increasing 43 percent among women 18-34, 38 percent among women 18-49 and 37 percent in women 25-54 compared to the show&apos;s first eight weeks on the air. 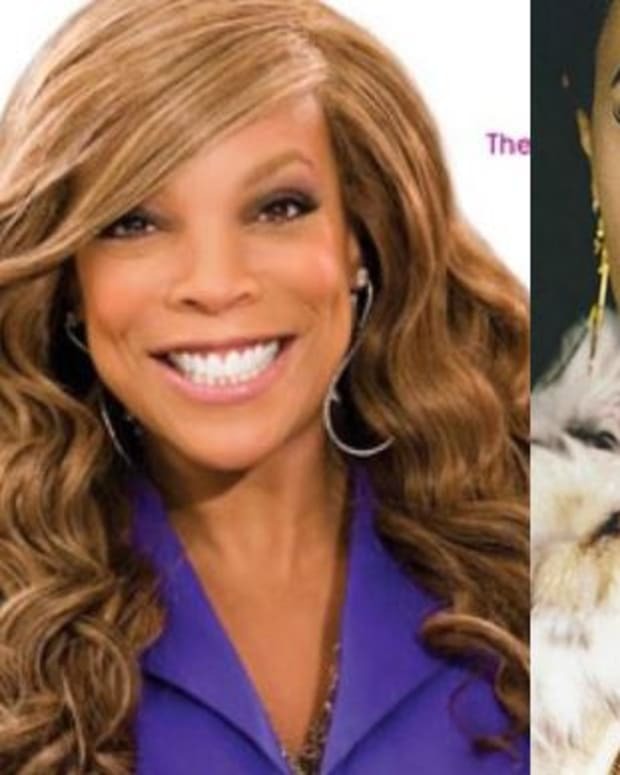 There was no question that we wanted to renew The Wendy Williams Show given what we&apos;ve seen thus far in both content and ratings, said Frank Cicha, Fox&apos;s senior VP of programming, in a statement. We anticipate even further growth as the show continues to emerge as a key building block, and Wendy as a key personality, of our daytime landscape.